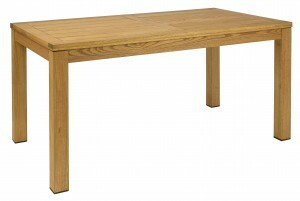 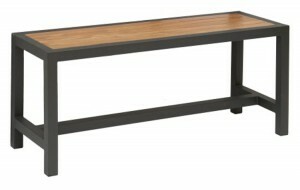 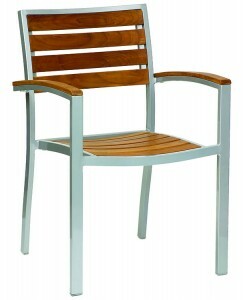 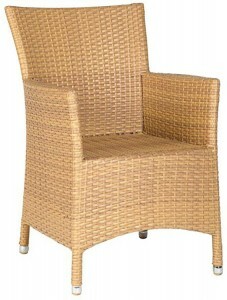 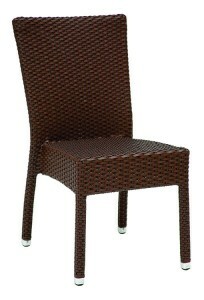 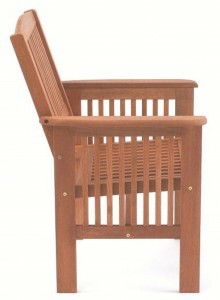 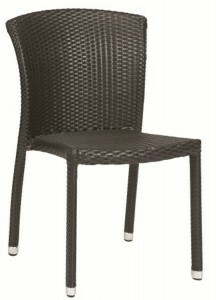 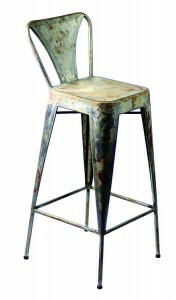 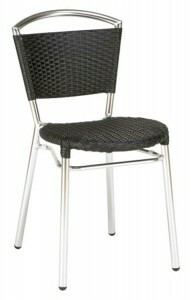 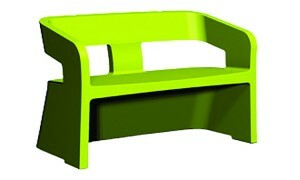 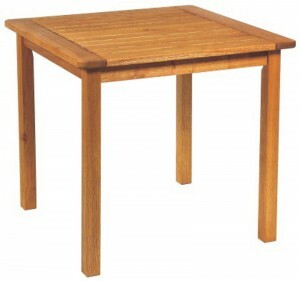 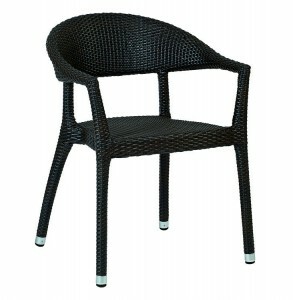 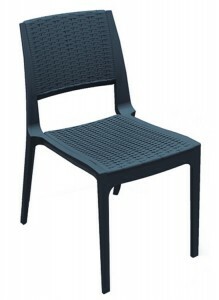 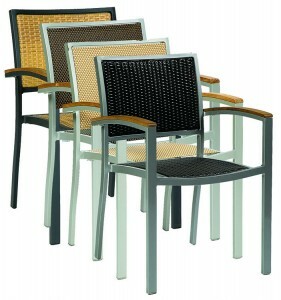 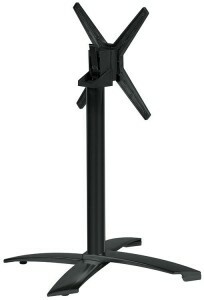 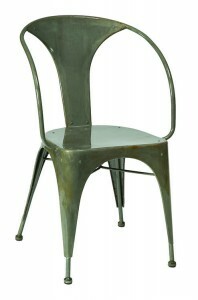 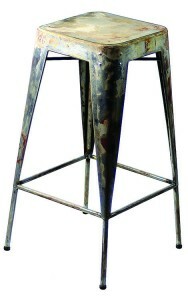 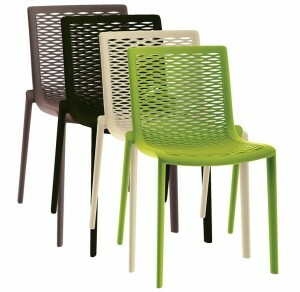 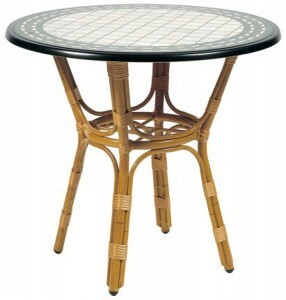 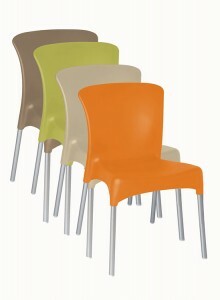 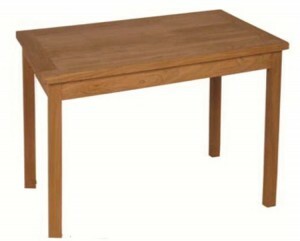 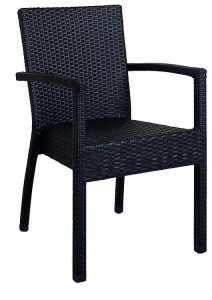 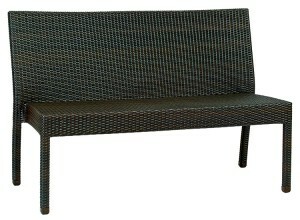 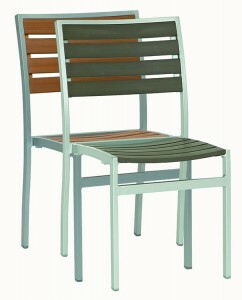 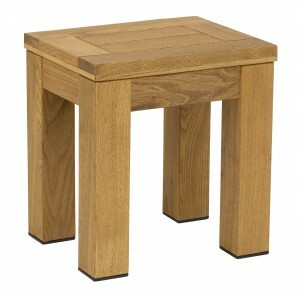 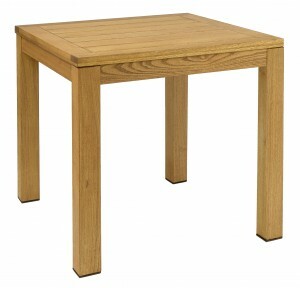 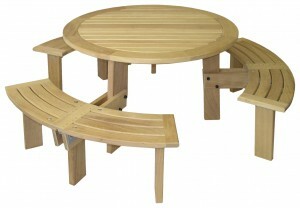 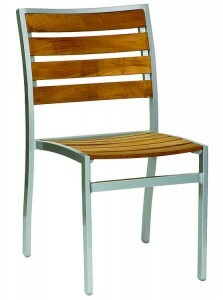 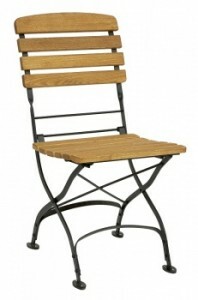 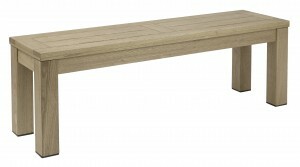 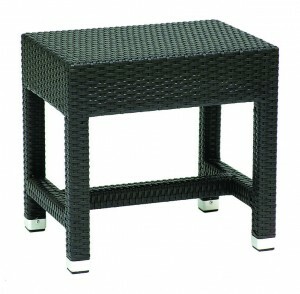 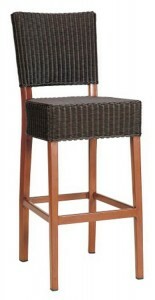 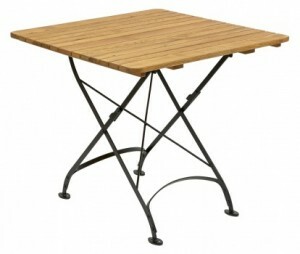 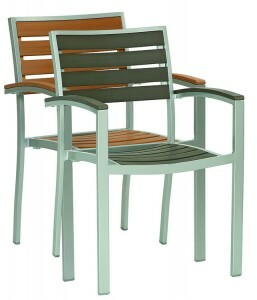 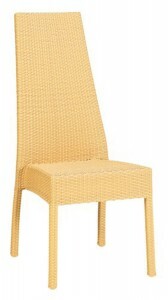 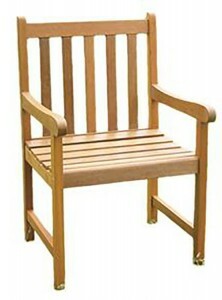 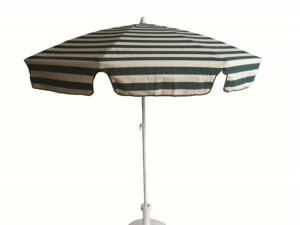 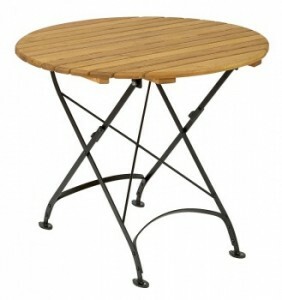 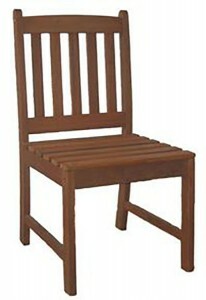 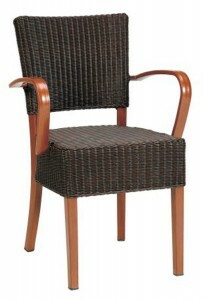 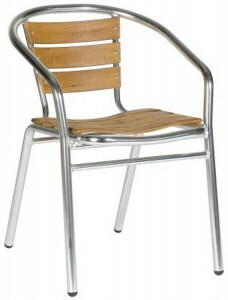 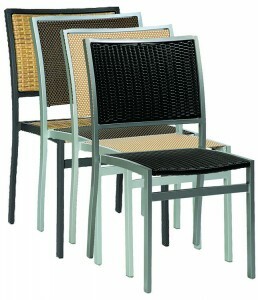 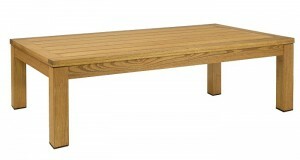 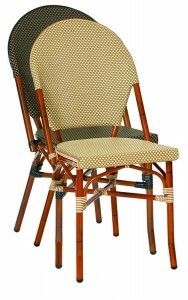 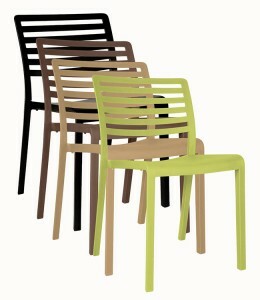 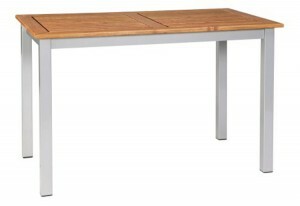 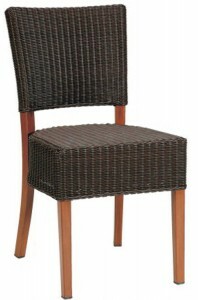 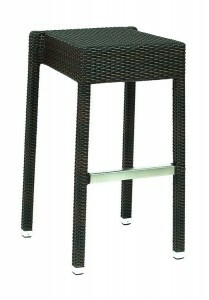 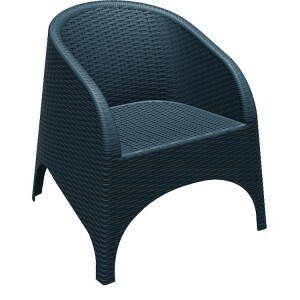 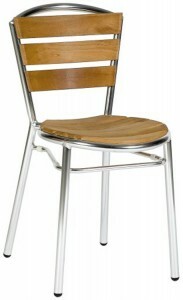 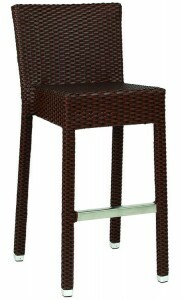 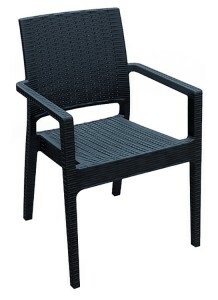 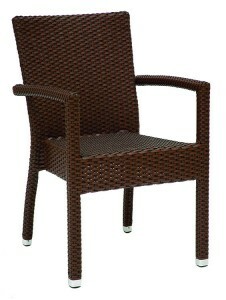 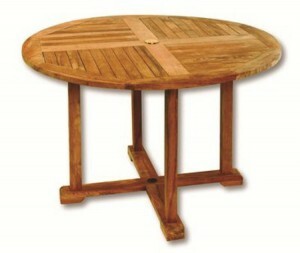 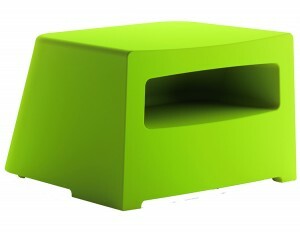 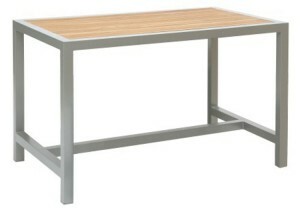 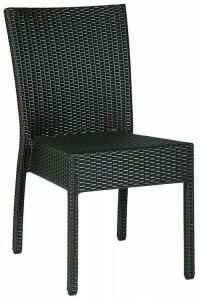 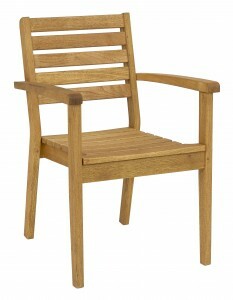 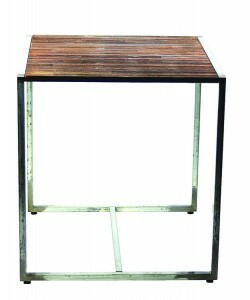 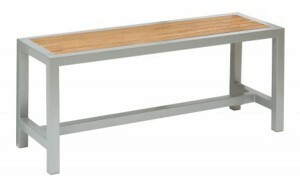 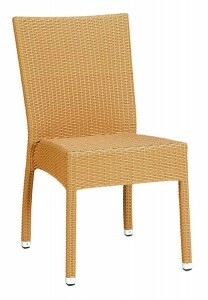 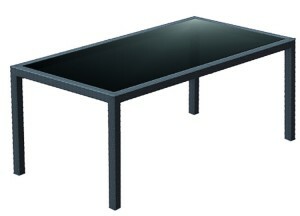 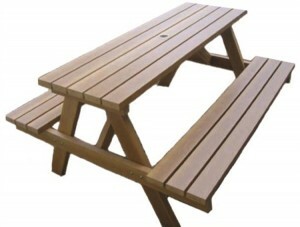 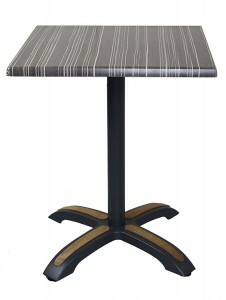 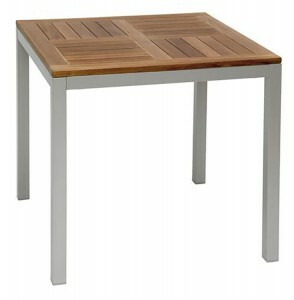 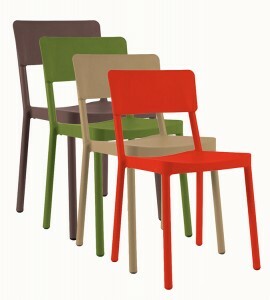 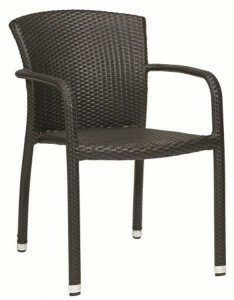 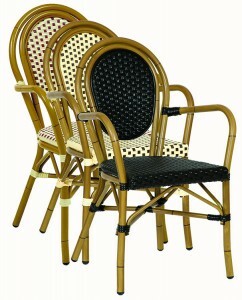 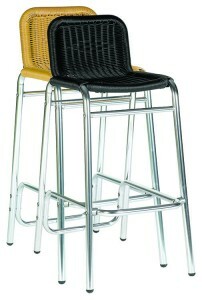 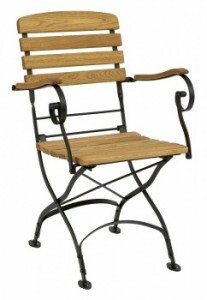 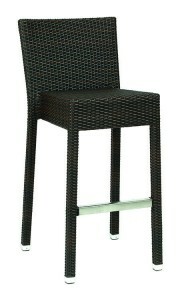 Our Outdoor furniture range is especially designed for the pub, patio or bistro front. 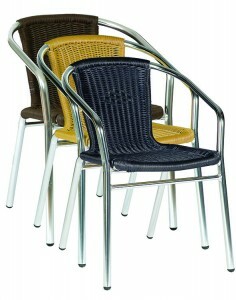 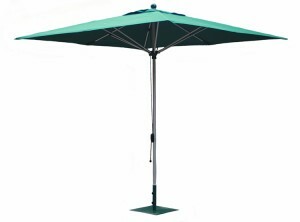 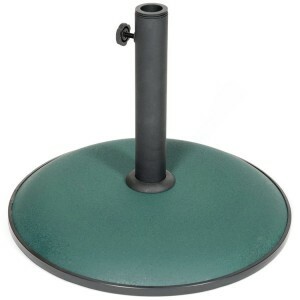 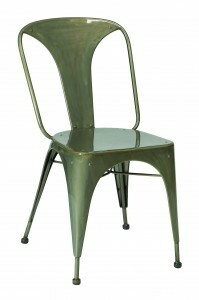 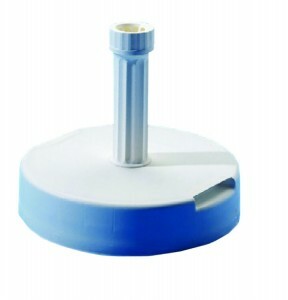 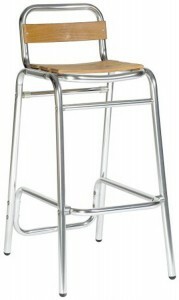 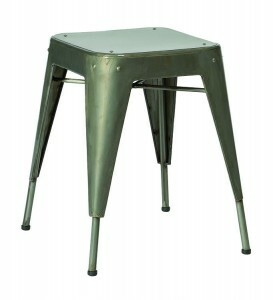 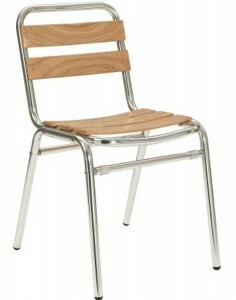 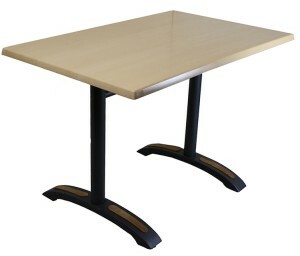 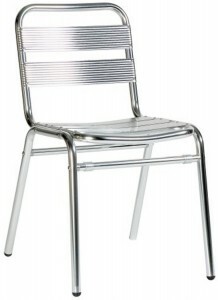 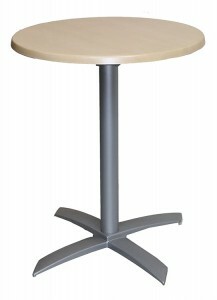 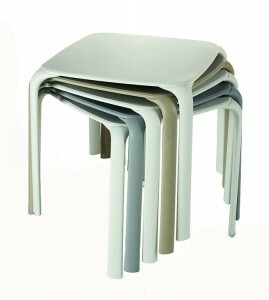 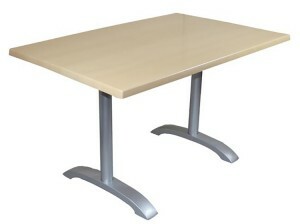 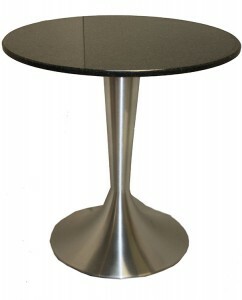 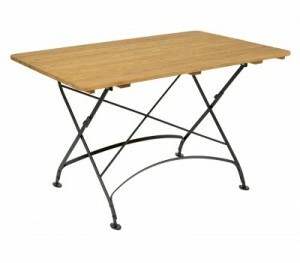 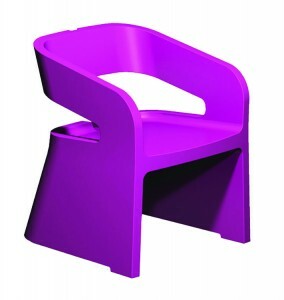 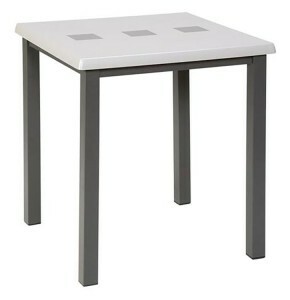 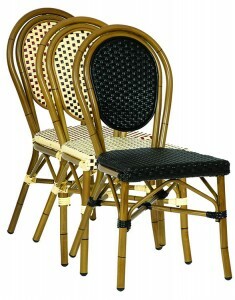 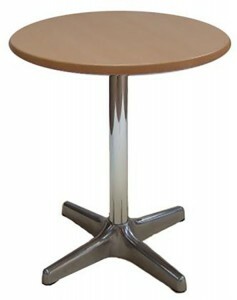 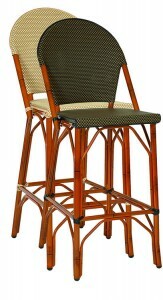 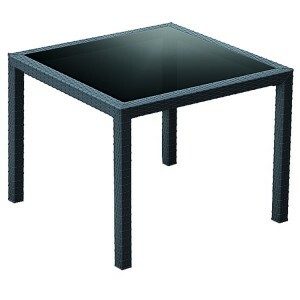 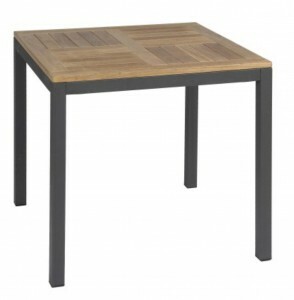 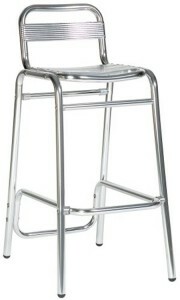 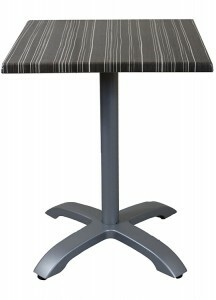 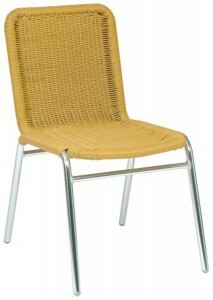 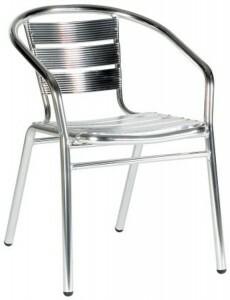 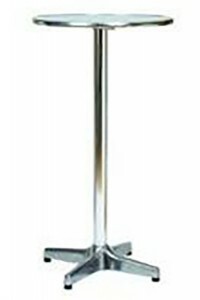 Sturdy construction ensures that chairs and tables are hard wearing and will survive exposure to the elements, and to heavy usage. 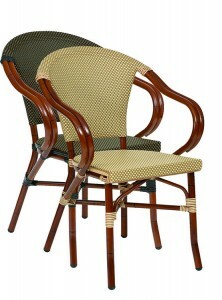 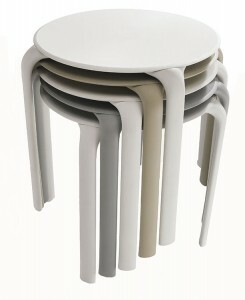 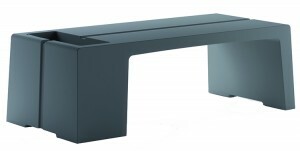 The furniture suits both traditional and modern settings.